Ants Shop - Ants Kalytta - ant breeder and vendor. We sell ants and ant-keeping equipment online. We are a small business operating all over europe which is specialized in breeding and selling ants. 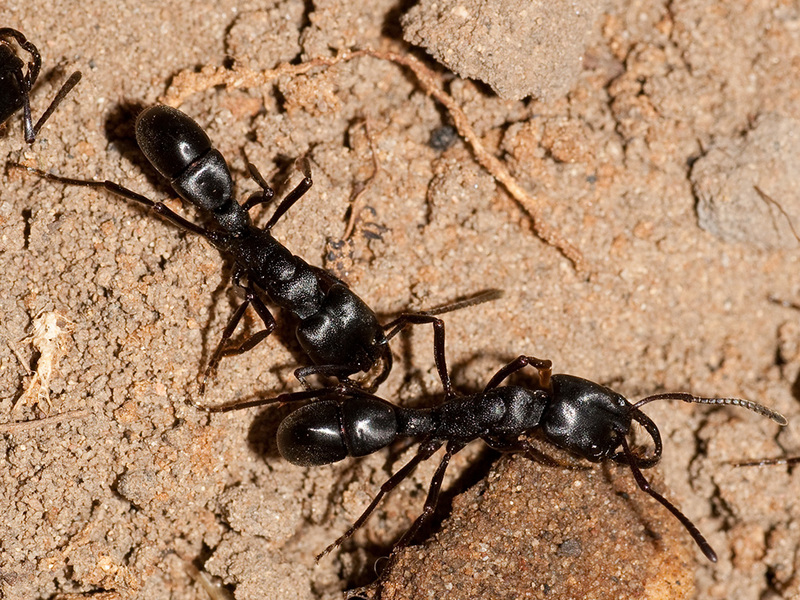 Although we are mostly operating as a mail order business it is possible (and in some cases even necessary) to collect or buy ants on-site. We are selling indigenous, tropical and sub-tropical ant species as well as relevant accessories to insect enthusiasts, research facilities and schools. 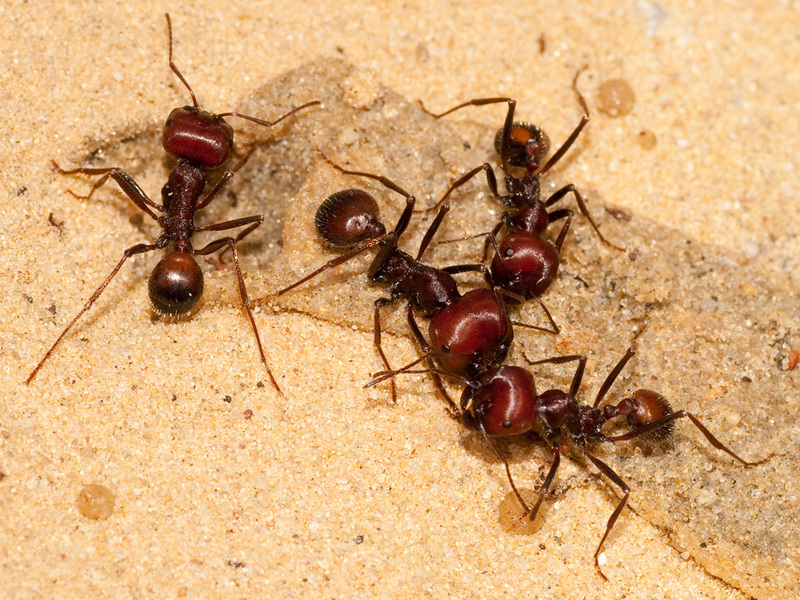 We have years of experience in dealing with ants and ant keeping supplies. And we are going to continue providing you with the best quality goods. Our philosophy is quality before quantity. 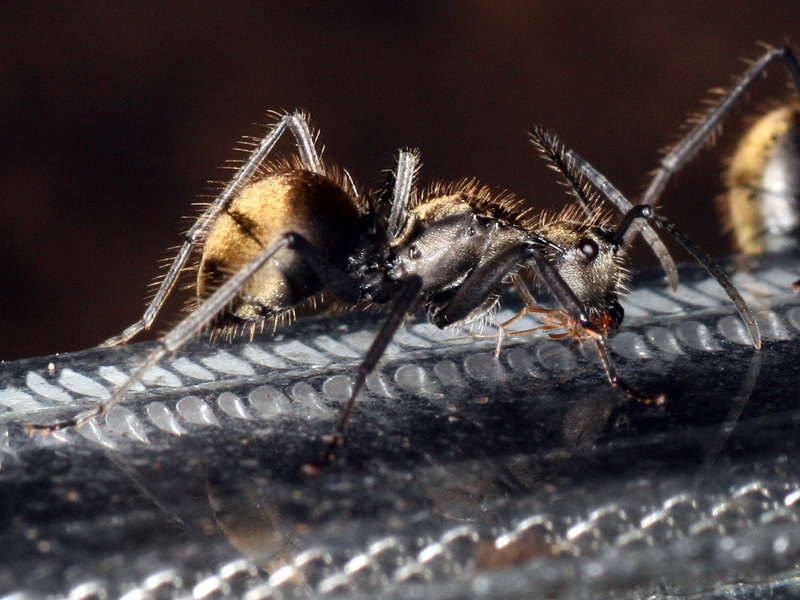 Not all ants species showed in our photo gallery are available in our Shop. However most of them can be viewed directly on place. 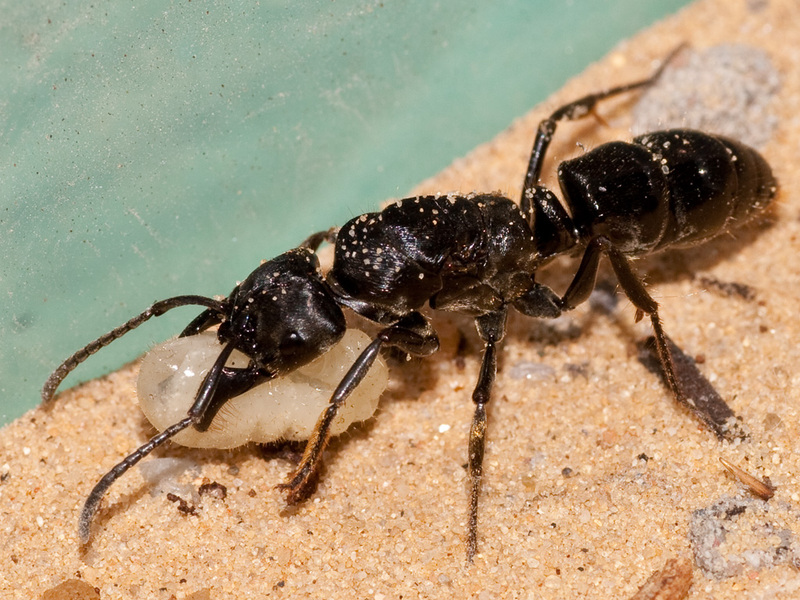 Queen with larva of Pachycondyla analis (Megaponera foetens) (Matabele Ants) from East-Africa. 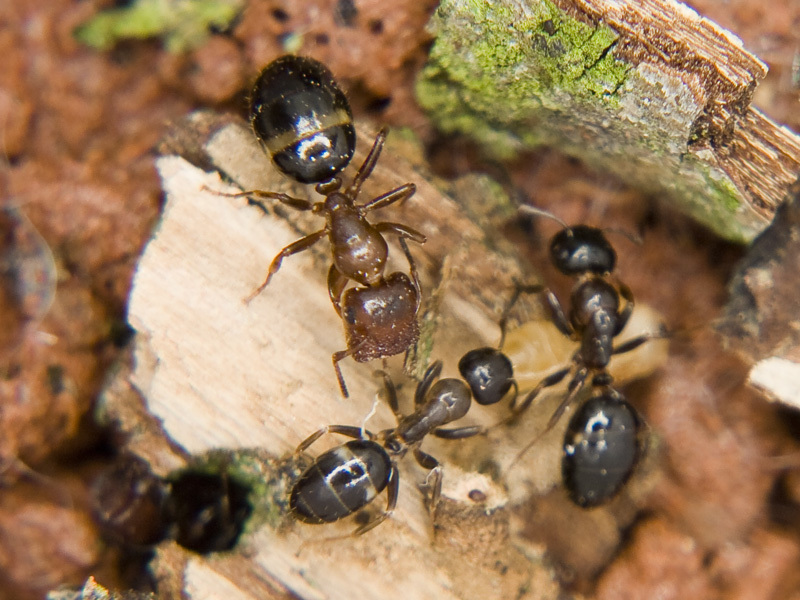 Major of wood ant Camponotus truncatus (formerly known as Colobopsis) with smaller workers. Pachycondyla apicalis, one of the most interesting Pachycondyla species from South America. 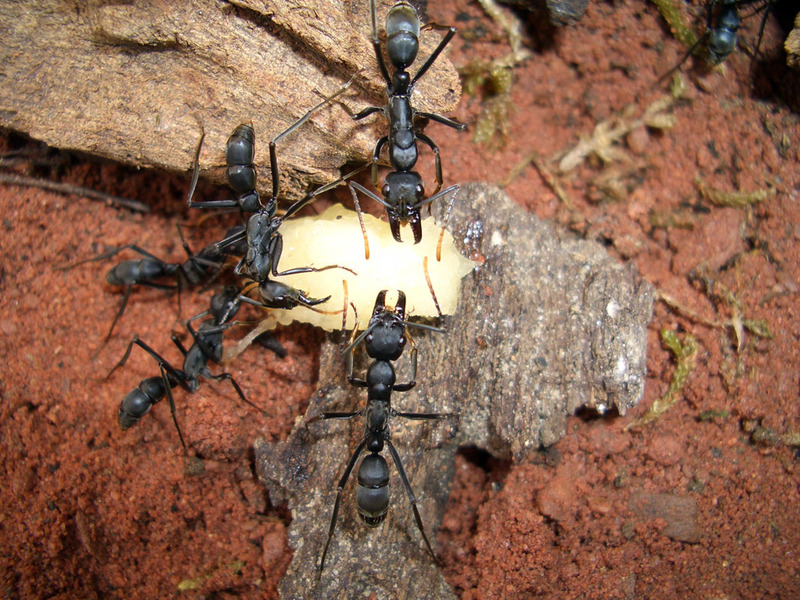 Here a selection of ants and other articles sold at special prices. Subscribe feed. Latest messages concerning our shop. In this section you will find advertisement brochures, logos and other information.